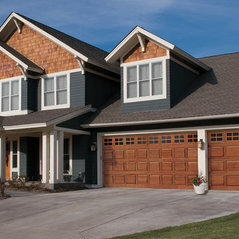 This company was very professional, prompt and exhibited excellent workmanship. They were originally recommended by a friend. I in turn would gladly use their services again and refer them to others. 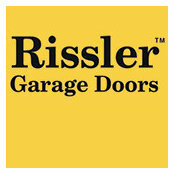 Rissler provided excellent work and excellent service on overhead doors on a custom built barn on my property. I would highly recommend them. 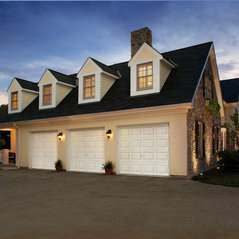 They made me a custom garage door. It was made to my particular specifications. It was perfect. 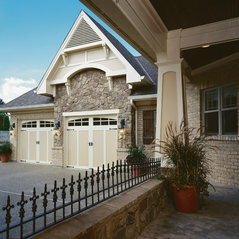 We will hire them again when we build our other garage.